"This subpoena is an unprecedented abuse of power and simply the latest attempt by House Democrats to attack the President and our family for political gain. Instead of legislating, the committee is obsessed with harassing and undermining my father's administration, doing everything they can to distract from his incredible accomplishments. This incompetence is the exact reason why the American people have such disdain for politicians and why my father was elected President. Today's actions by the committee set a horrible precedent for all taxpayers." 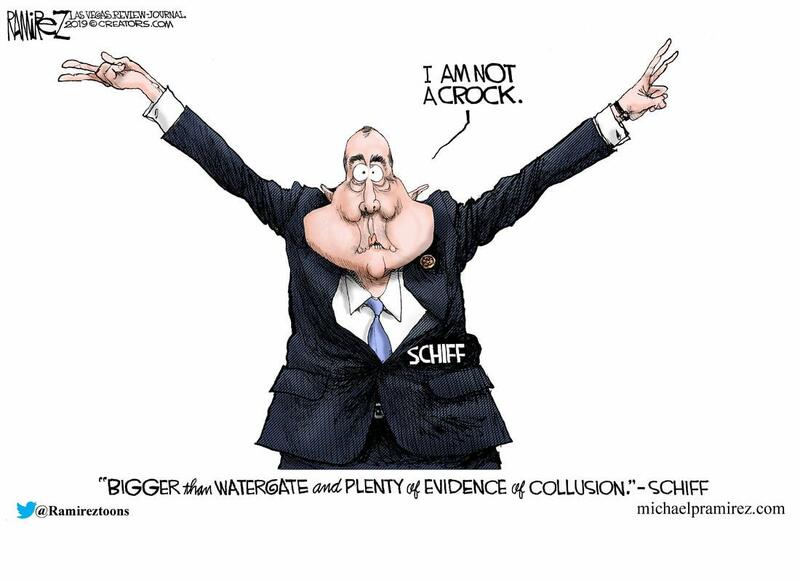 With just three days until the full (redacted) Mueller Report is released, shattering his entire raison d'etre, House Intelligence Chairman Adam Schiff refuses to give up on his search for Trump-Russia collusion. Schiff said in a statement the subpoenas issued included a "friendly subpoena to Deutsche Bank." "The potential use of the U.S. financial system for illicit purposes is a very serious concern. The Financial Services Committee is exploring these matters, including as they may involve the president and his associates, as thoroughly as possible." 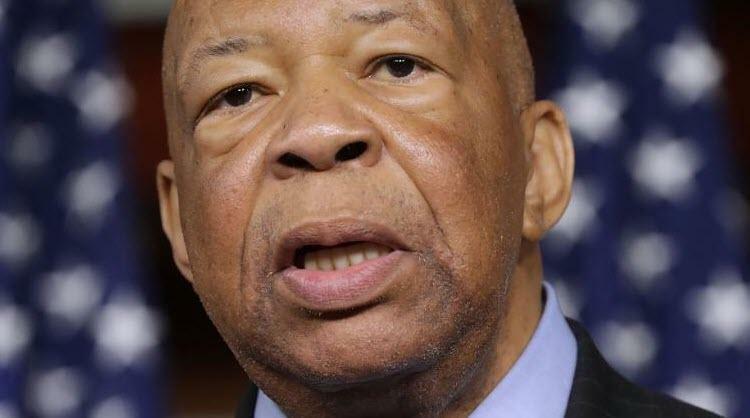 Additionally, CNN reports that the House Oversight and Government Reform Committee has subpoenaed Trump financial information from Mazars, an accounting firm that once prepared several years' worth of President Donald Trump's financial statements, according to a Monday memo to committee members from Chairman Elijah Cummings.